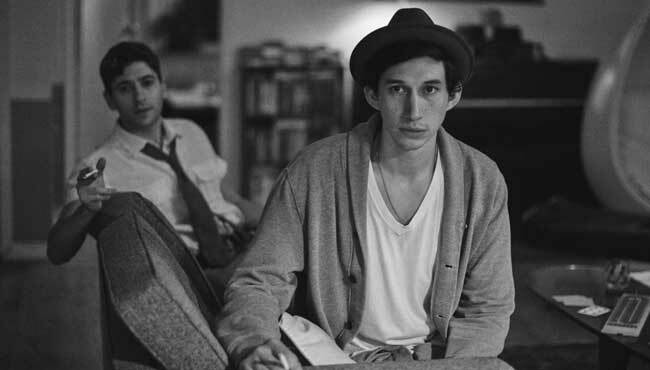 Two of Hollywood’s hottest young actors, Greta Gerwig (Greenberg) and Adam Driver (Girls) headline this fast, funny and flirty tale of a group of twenty-something New Yorkers trying to find bliss in the Big Apple. 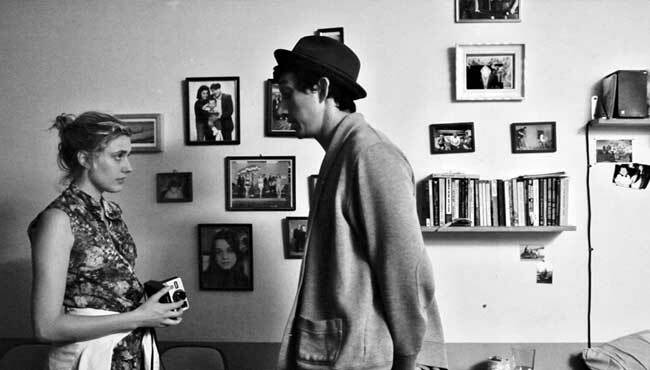 This modern fable from acclaimed director Noah Baumbach (The Squid and the Whale) explores youth, friendship, class, ambition, failure and redemption. 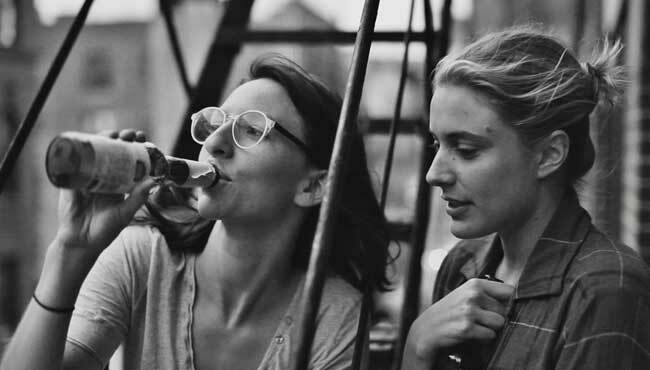 Follow Frances Ha and stay up to date with screenings and news.